Guy Wolfe joined Team Extra Mile in April of 2016, in memory of his daughter. 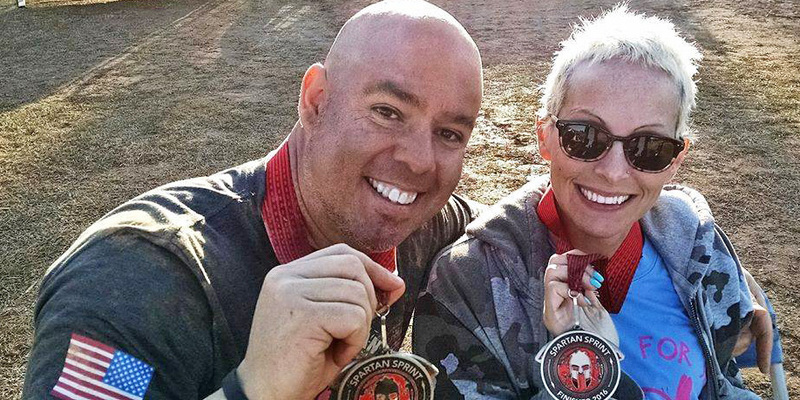 Guy and his fellow teammates conquered the Spartan Race in Atlanta, Georgia, to support Dr. Hannah Kinney’s SIDS research. They raised over $3,000! 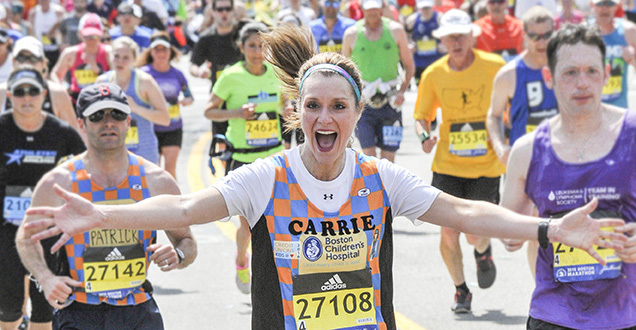 Participate in a race of your choosing—whether it be a local 5k, marathon, bike race, triathlon or even a Tough Mudder—all while raising funds for patients in need at Boston Children’s. The best part is you don’t have to do it alone! Know of friends, family and co-workers who want to join in on the action? Have them join you and form a fundraising team! Questions? Call us at 857-218-5288 or email us at run@chtrust.org. Participants are encouraged to commit to raising at least: $1,000. At $1,000 commitment, participants will receive access to coaches and a singlet. 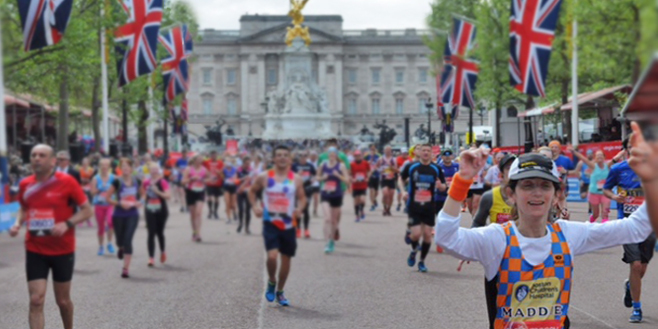 For the London Marathon, participants must commit to raising a minimum of $7,500. 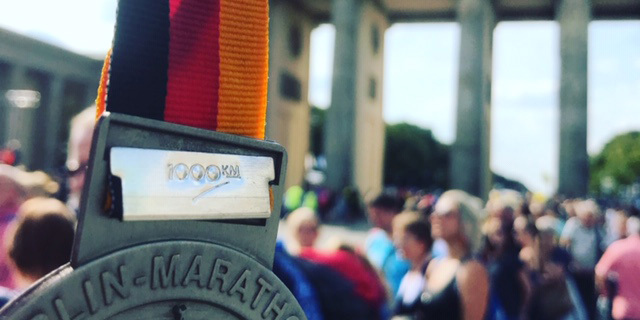 For the Berlin Marathon, participants must commit to raising a minimum of $5,000.